Talk about VFK and what's going on ! 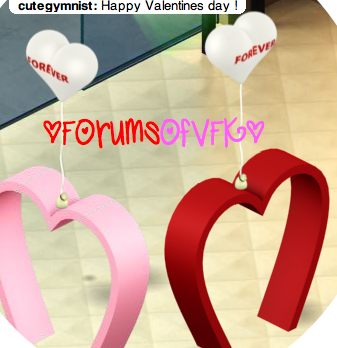 Forums of VFK :: Welcome! :: New to the forums? Jump to: Select a forum||--Welcome!| |--New to the forums?| |--General Discussion| |--Updates| |--Off Topic| |--Help!| |--VFK Bugs and Glitches| |--Contests!| |--Games and Activities| |--Off topic Videos| |--Videos| |--Staff ONLY|--Trading| |--I'm Trading...| |--Looking For| |--What's it worth?| |--Music, Movies (etc. )| |--Movies| |--Music| |--Television| |--Creativity Corner!| |--Graphic shops!| |--Photography| |--Drawings| |--Your VFK rooms! |--Awesome VFK rooms!